Award-winning olive oil company needed a package design that told their story and placed them on the "Yes I'm expensive" brand shelf. Art direction, design, manufacturer coordination. 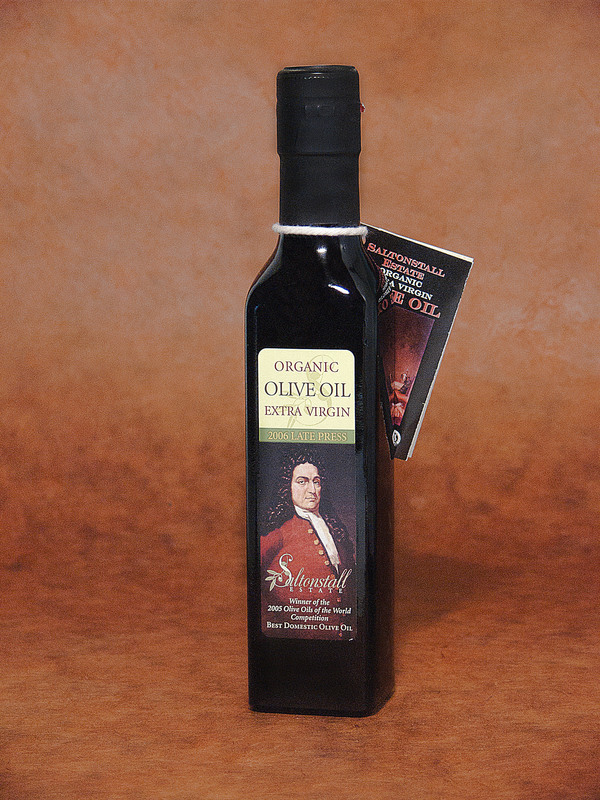 Saltonstall Olive Oil is an award winning olive oil produced in Petaluma and grown in west Marin County CA. With a long family history, the growers label hearkens back to their first olive growing family member. Design, production, label printer coordination and informational booklet necker.